“Things” are certainly HEATING UP! IT IS GETTING PRETTY SCARY OUT THERE !!! 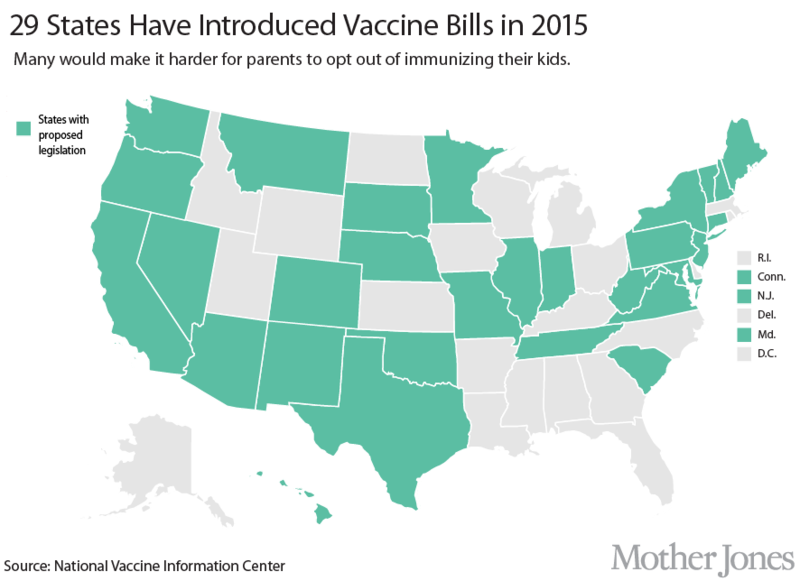 29 States have introduced legislation to end Vaccination Exemptions. THE TIME TO MOBILIZE IS NOW!!!!!! I only want to say for this post, ONE important statement: Quote me and send it everywhere. This is a issue of civil rights and freedom, far far more than it is an issue of supposed “public health,” as is being pushed on everyone by the pharma-controlled main-stream fascist media. The arguments they are using center around “Measles Epidemics” being on the rise. They blame this on groups of healthy unvaccinated people, that are somehow able to give people who have already been vaccinated for Measles the disease, even when the unvaccinated people do NOT HAVE THE MEASLES! 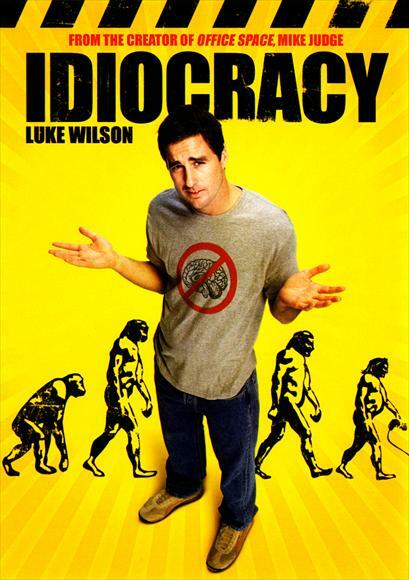 Welcome to the movie IDIOCRACY with Luke Wilson. We have arrived. What was that book the Empress of Death Hillary Clinton wrote? Oh yeah, “It Takes A Village.” What she really meant to write was, “It Takes A Village Idiot,” and a WHOLE BUNCH OF THEM who are just too stupid and dumbed down by vaccines and toxic pollution to understand the basics of this common sense argument. UNVACCINATED PEOPLE CANNOT GET VACCINATED PEOPLE SICK, ESPECIALLY IF THE UNVACCINATED PEOPLE ARE HEALTHY ! THERE IS NO ARGUMENT THEY CAN PRESENT THAT MAKES THIS STUPIDITY A REALITY. 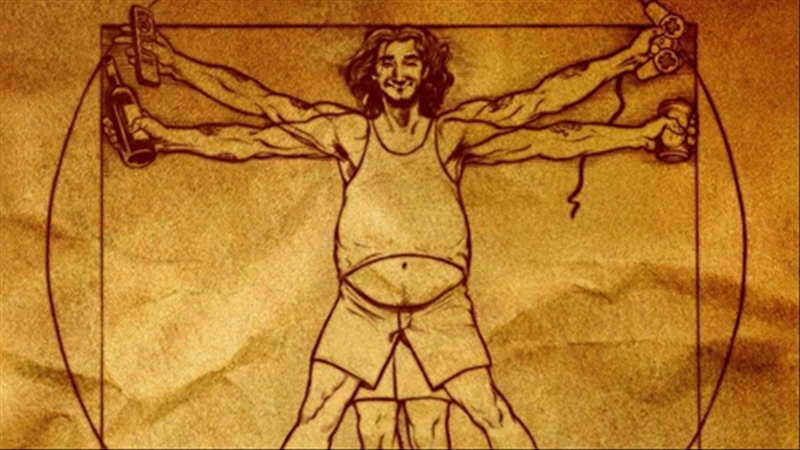 But they will push this argument because they realize the masses have been idiocized, and no matter how illogical, the masses are too stupid to piece together enough common sense to break away from the nonsense they are told by multinational conglomerate companies which are controlling their every move. IF YOU DO NOT HAVE THE RIGHT TO KEEP YOURSELF OR YOUR CHILD FROM BEING INJECTED WITH TOXIC CHEMICALS, IT WILL BECOME PRETTY HARD TO DECIPHER WHAT RIGHTS YOU ACTUALLY DO HAVE…….and this will be just the beginning. If people allow this level of tyranny in their lives, there will be no limits to what they will now to do us. THIS IS A TESTING GROUND PEOPLE. WAKE UP ! NO MATTER WHAT YOU BELIEVE REGARDING VACCINES, IF YOU ALLOW THIS TO HAPPEN, YOU ARE SAYING PERSONAL RIGHTS AND BASIC FREEDOMS JUST DON’T MATTER ANYMORE.